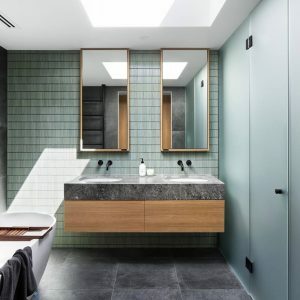 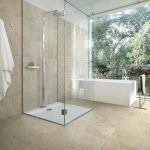 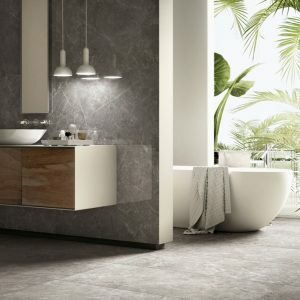 Mediterranean Inspiration: Petra Solis | Pavé Tile Co.
A porcelain surface that evocates history and tradition, as well as emotions to create a unique warmth to any contemporary or classic environment. 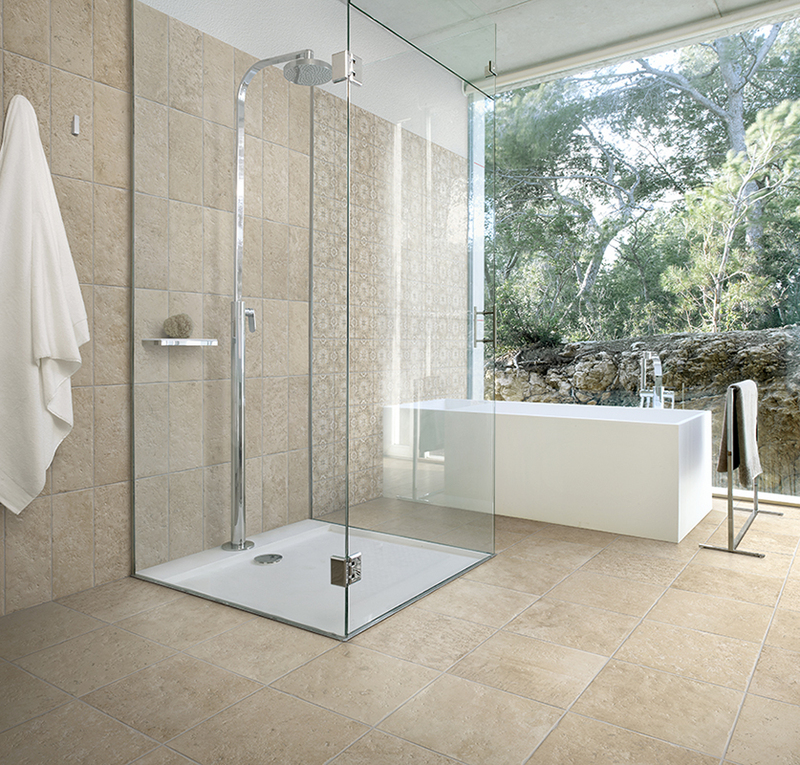 Our Petra Solis collection evokes a deep sensory appeal of the Mediterranean sun. 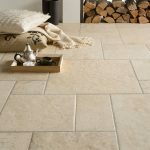 Produced in modular sizes to encapsulate the essence of natural travertine and preordained to be laid in a French pattern format. 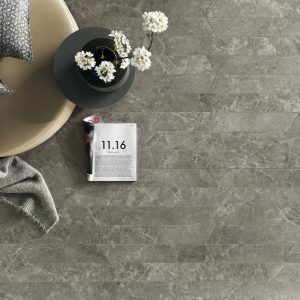 The natural shade variation seen throughout the tile range provides charm and the character of natural stone, without the maintenance. 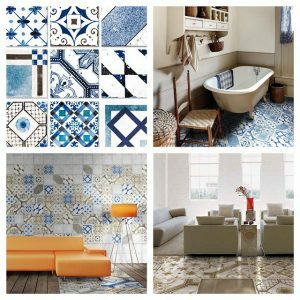 The French pattern layout gives a harmonious and beautiful shape produced by multiple modular sizes that creates a sense of history and charm in any space. 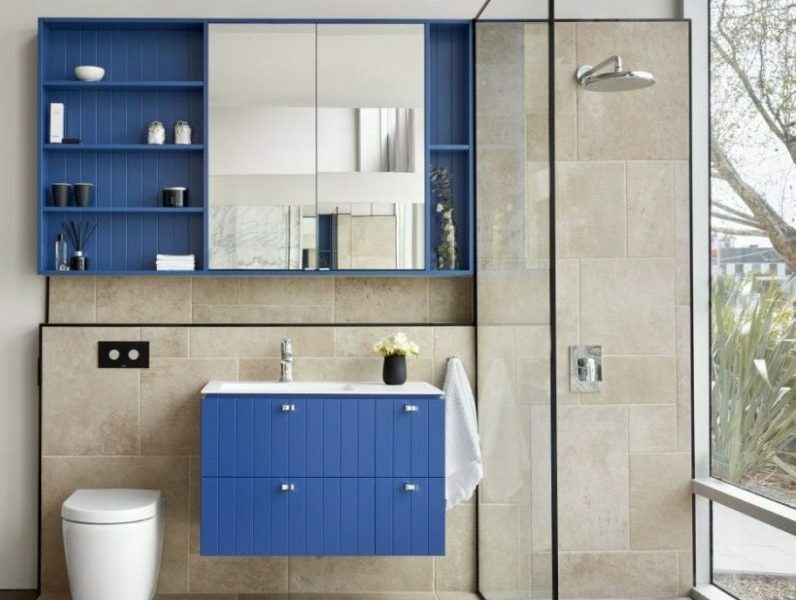 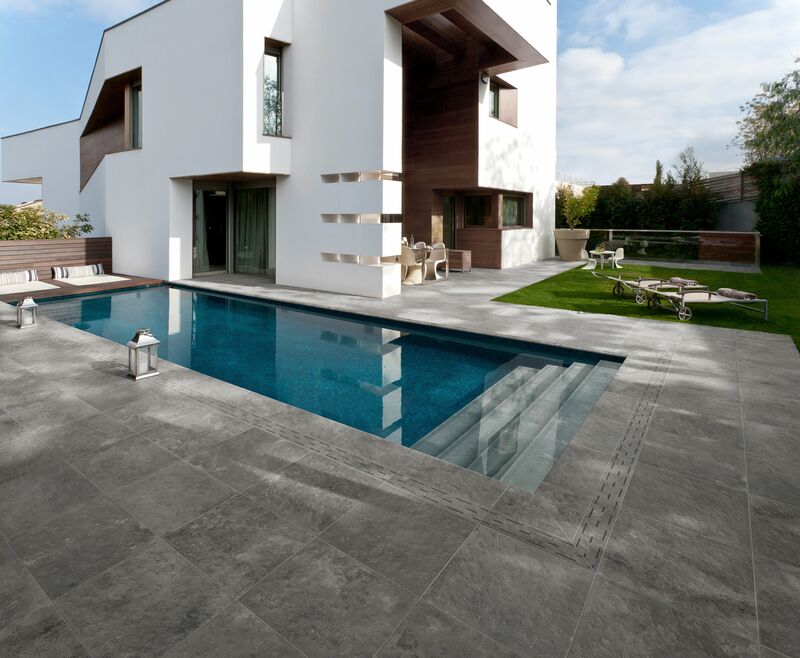 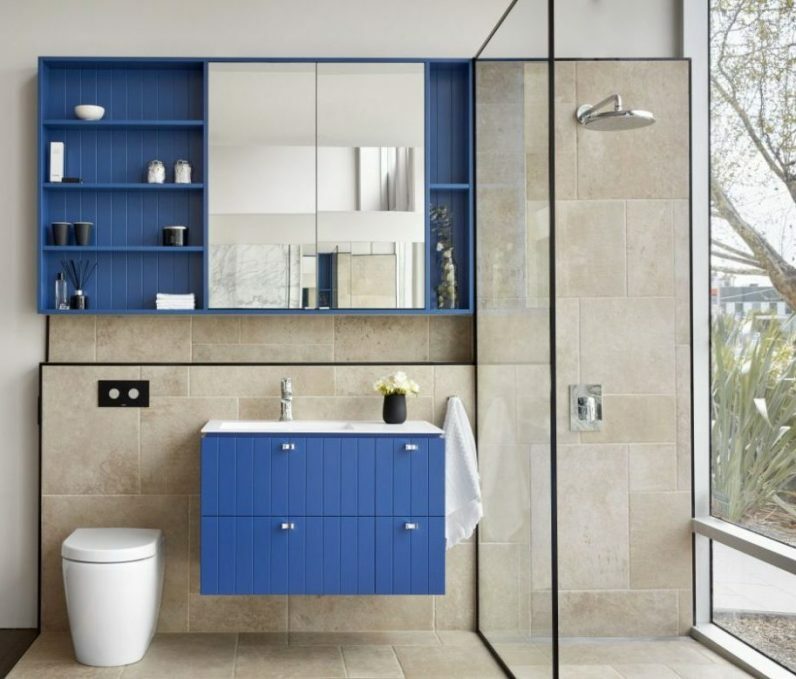 Petra Solis is available in 5 colours ways stemming from beige travertine tones to charcoal. 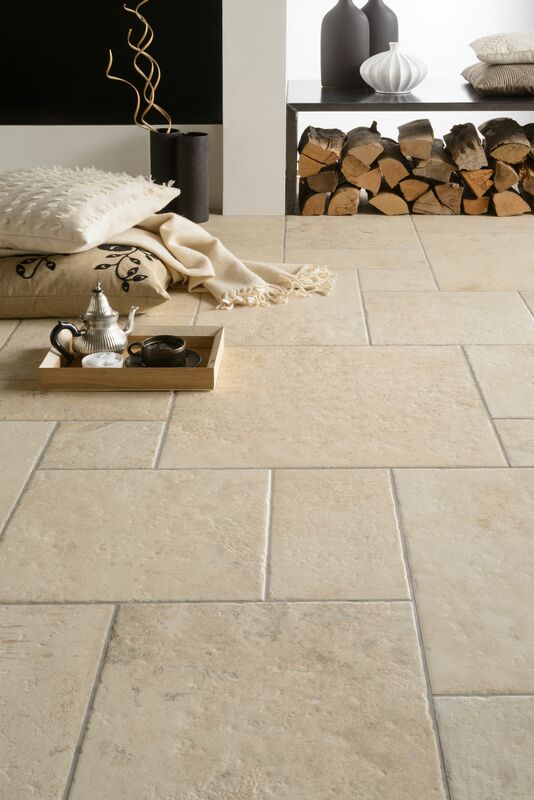 The tile is available in an outdoor tile (in paver format 20mm and 10mm 40x60cm), and is perfect for creating a European feel and atmosphere in any backyard or alfresco entertaining area.